What We Are Reading Right Now: The Great Gift Edition… And a GiveAway!!! And here we are in December and the season for gifting is upon us. Choosing books that make fantastic gifts can be somewhat overwhelming, there are so many to choose from. I thought I would pop up a post on the latest and greatest giftable books. Meanwhile one of the books is so fantastic that it is a GiveAway… read on, read on!!! 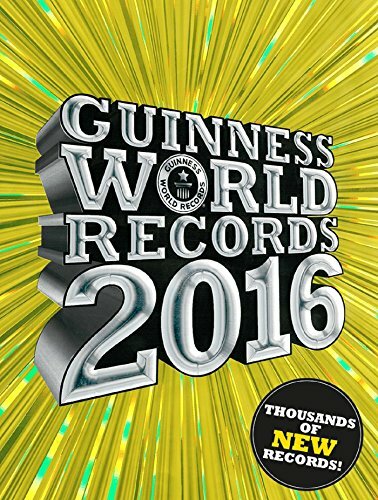 This book just shouts Christmas/Summer Holidays to me, we had friends that always had the latest Guinness World Records about during the Summer Holidays and we would lie around reading each other incredible and unbelievable facts. There is a double page spread on how you can be a record holder… This book has been floating around our lounge for weeks now and believe it or not there are always, always new facts to find… some of them are grim, some of them are “like why” and all of them are astonishing: No guessing what the Greatest Ocean Pollutant Is? But what is the largest water walker?… and there is a lot of “go big or go home…” features… and heaps of fastest or slowest, tallest or shortest… crazy jobs and crazier achievements… and of course the extremist of extreme sports. This book is perfect for dipping into, again and again and agin. And if the book isn’t enough the website is packed with goodies to explore. Black Olive Bread Sticks – an easy add on to any feast. Big Soft Pretzels – The father person’s favourite. Victoria Sponge – Just about my favourite. Lemon and Poppy Seed Birthday Cake – a firm favourite around here. 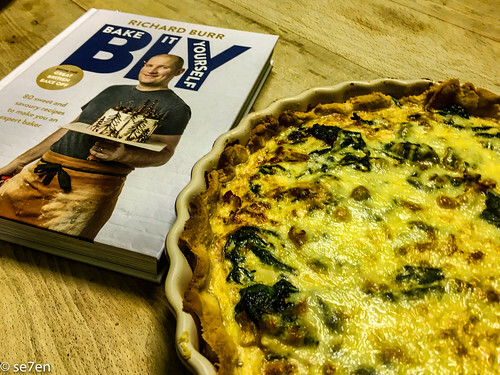 Builder’s Quiche – This book put quiche firmly on the menu over here… no looking back!!! Pain Au Chocolat – Because one must. This book is fabulous for raising your game and learning new things… when the going gets tough the author pops in tons of step-by=step photographs to help you get it right. I love the progressive recipes… when a kid wants to bake a level three recipe I can send then back to the drawing board or recipe book and say, “start at the beginning of the chapter with the level 1 project.” That way more recipes are tried and more handy lessons are learnt. You can take a look at Richard Burr’s Website here. 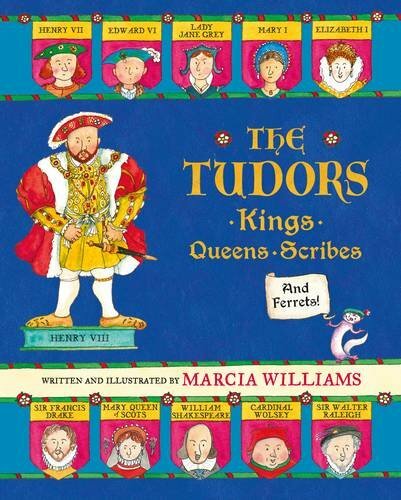 Well Hello Marcia Williams, we absolutely love this series of books… we have blogged about them many times previously. Written in comic style, many olden day themes are presented for new and emerging readers, not to mention fascinating facts for older readers to engage in. This book is about the Tudors, the days of Henry VIII and all his wives, Sir Francis Drake and of course all his wives, not to mention dozens of interesting people like Sir Francis Drake and Christopher Columbus. This is the perfect book to just leave lying around for your kids to dip into and if you live with a young historian or fact collector they will absolutely love this book!!! I wrote about the magic of Rumer Godden stories in our previous book review post, and here is a beautiful hardback gift edition of another classic, with a forward written by the lovely Jacqueline Wilson and a little biography about the author as well. The book begins: “This is a novel about dolls in a dolls’ house.” Two small girls Emily and Charlotte are the owners of a doll family, and the doll family desperately needs a home but there isn’t one available to them.In true Rumer Goddden style the dolls have very real personalities… just as the toys of our own childhoods have their own personalities. And then Emily and Charlotte renovate a Victorian Dolls’ House for them. This all sounds too good to be true, and of course it is… a new arrival into the doll family and suddenly all that was sweet and lovely is less so. And only an extreme self sacrifice sets the world aright for the dolls once again. 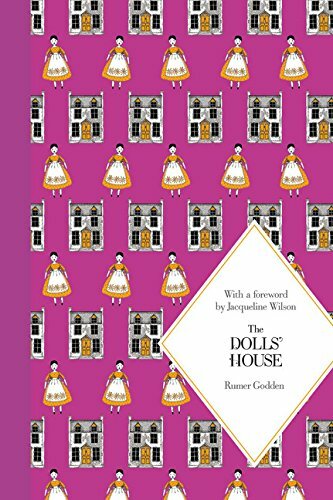 This is not so much a story about dolls but about people, and this is not the sort of twee sweetness of many modern childhood books. It is a book from the heart about heart felt issues… and while bittersweet, also beautiful. 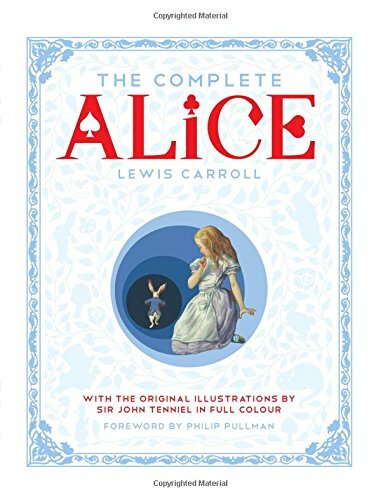 A lovely classic book to gift to the child that is ready to read real stories. 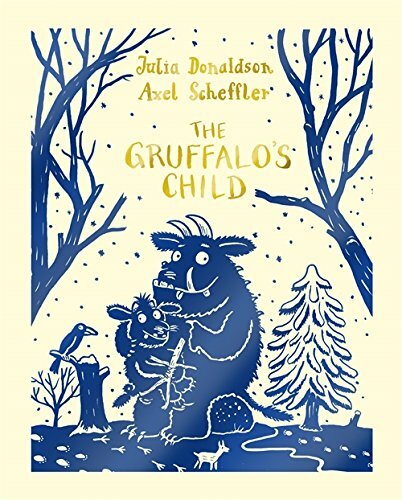 If you haven’t ever read the classic The Gruffalo’s Child then you are in for a treat. The Gruffalo has a child, of the very cute variety. Legend has it that it must never set foot in the big bad wood for fear of meeting the Big Bad Mouse… of course the brave little one goes there, in the middle of a wild and wintry night… and gasp hold your breathe, after many trials he meets the very crafty mouse. Julia Donaldson manages to spin the most amazing rhyming tales, and this one is no exception. This is a delightful classic, in a beautiful small edition. This book is the size of classic Beatrix Potter book, and of course just to turn it into a magical gift edition… gold leaf edges on all the pages. This is a genuinely sweet gift for a little person to enjoy, or even the perfect baby gift. 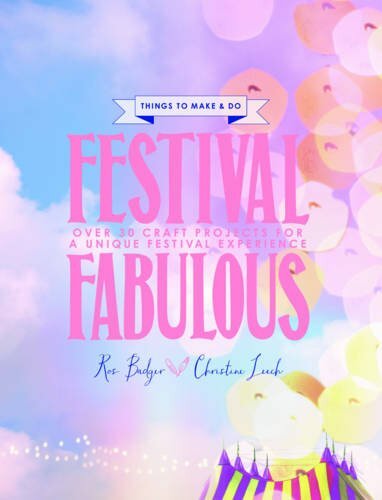 So we have a copy of Festival Fabulous to GiveAway to a lucky reader. This GiveAway works in the usual way, leave a comment before the end of play on Sunday, 13 December 2015. We will draw and publish the winners in the Fabulous Fun Post after that. I won’t respond to your comments as I do on our other posts because I don’t want to be included in our own giveaway. 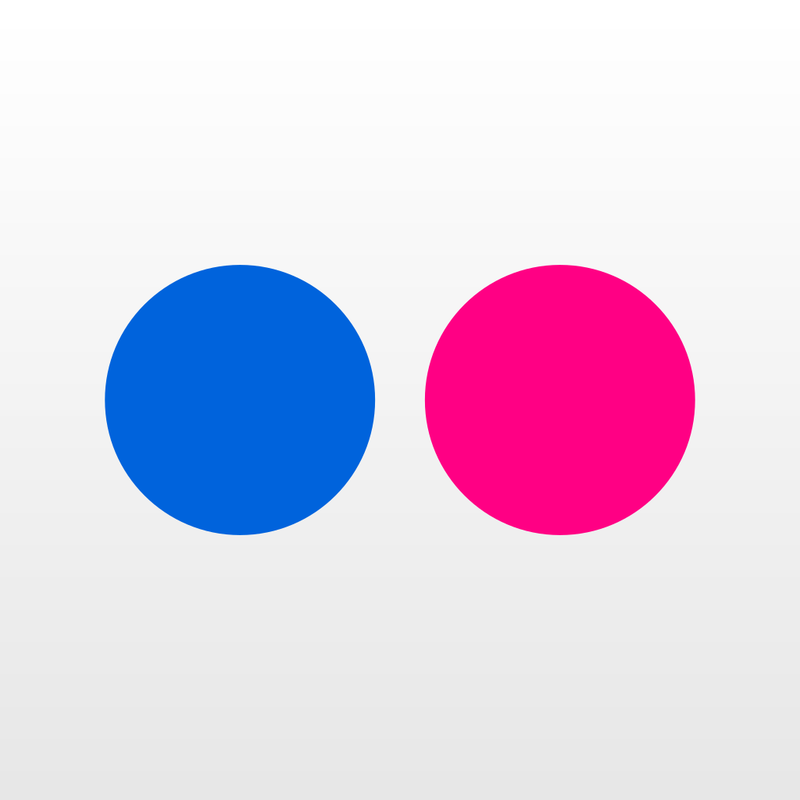 Our GiveAways are open to everyone: If you have won a GiveAway before never fear – enter away. If you live on the far side of the world – enter away. Postage takes forever from here but eventually it should get to you! Good luck and happy commenting!!! What We Are Reading Right Now: The Teen Version. What We Are Reading Right Now: The Chapter Book Version. What We Are Reading Right Now: The Picture Book Version. 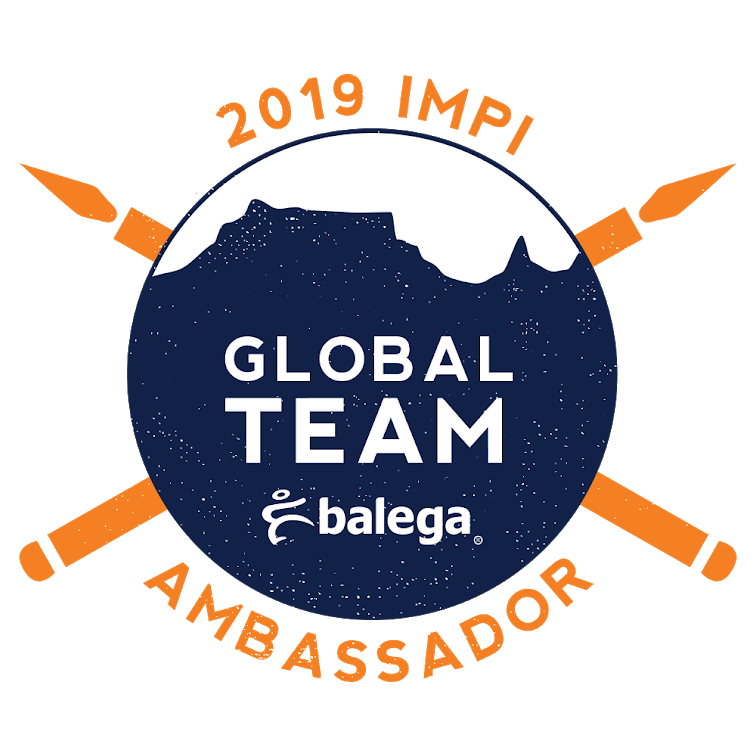 We would really like to thank PanMacMillan Books South Africa for providing us with the books to review for this post. We would like to declare that this is not a sponsored post, we were not paid to do these reviews, just provided with books. All the opinions are as usual, entirely our own!!! My kids can never have enough craft projects to do! Looks like the prefect book for the holidays. 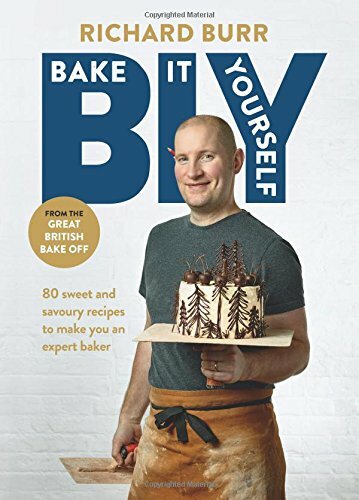 Oh man, Bake It Yourself is something I need to keep an eye out for, for the husband. He’s gotten into cooking and the like in a big way recently. The festival book is sparking more wanderlust in me, just thinking about it. I always have craft aspirations, but they don’t often happen. ooh, a book with crafty ideas, most definitely up my street! Thanks for the giveaway. What a lovely selection! I would love to dip into that crafts book. This looks like a fantastic book! We love crafting around here and I really love crafty books. (And the festival/seasonal theme is perfect for me!) Than you so much for the wonderful giveaway. 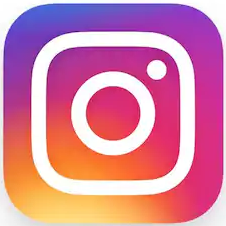 I’ve also really enjoyed the past few posts but we’ve had a stomach bug making the rounds here so have been unable to post a comment….too busy! Take care. I love crafting especially during the holidays when we have a bit of a break from work and school. This looks like a lovely book to win! Ooh – sounds wonderful! Even for a camp out festival in our own garden. This book looks like a treasure trove of great ideas! My daughters enjoy crafts. This would be a fun book for them to create from.